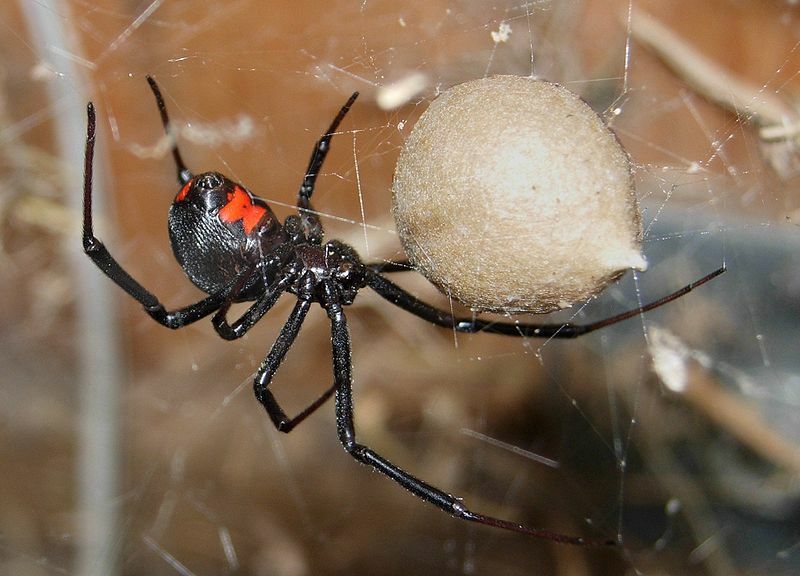 Naples SWFL Spider Identification including the black widow, brown recluse, orb spider and others. Please comment with local anecdotes! We do offer spider pest control and will remove the webs while we’re at it. 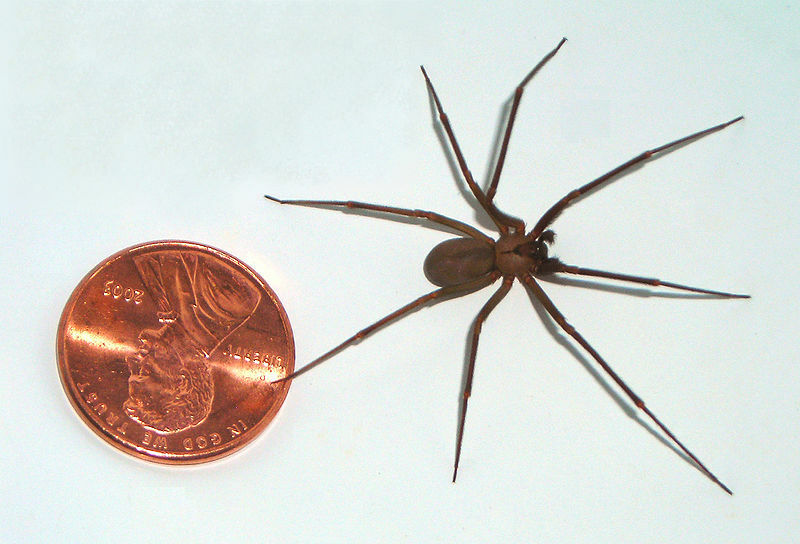 The brown recluse spiders I have personally observed around the Naples area are very, very similar in color to this public domain image. Not to be confused with Southern house spider below. 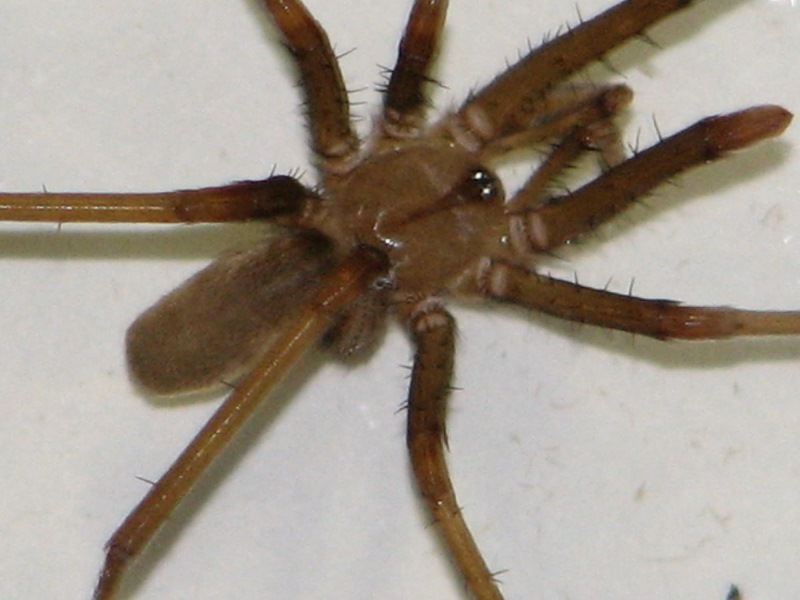 The male southern house spider is often mistaken for a brown recluse spider. Though, notice the difference in the abdominal shape. 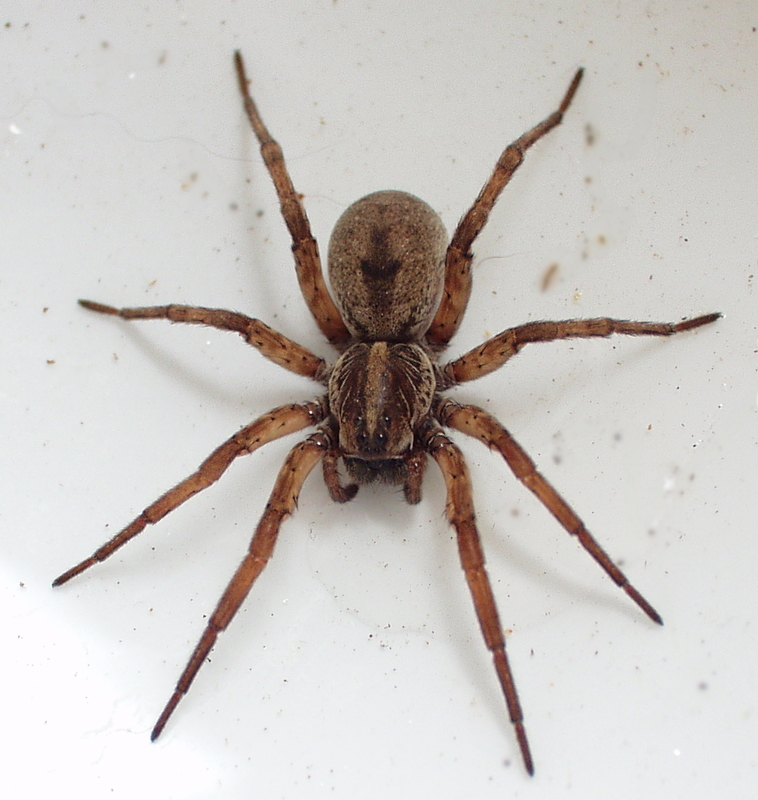 These are harmless spiders often found in eaves and under overhangs. 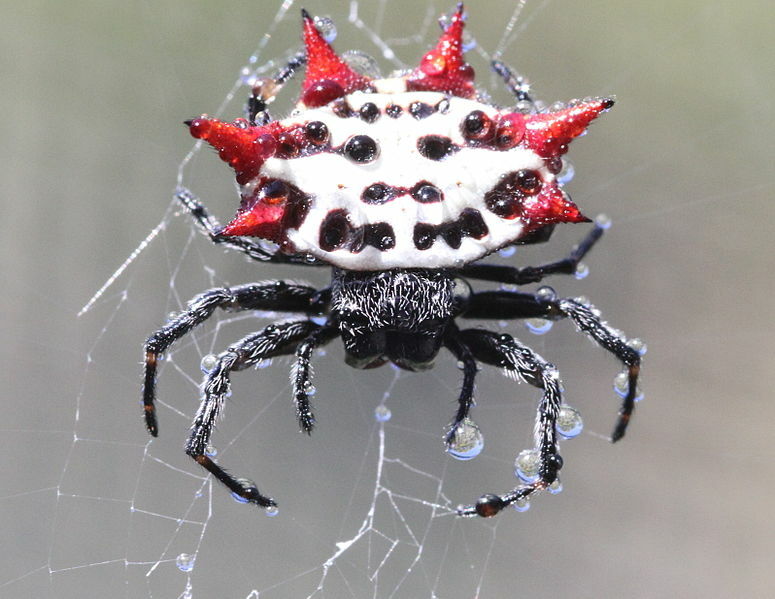 If you have any interesting pictures of Naples area spiders please email them to stephenjameshall(dot)seo(at)gmail(dot)com.